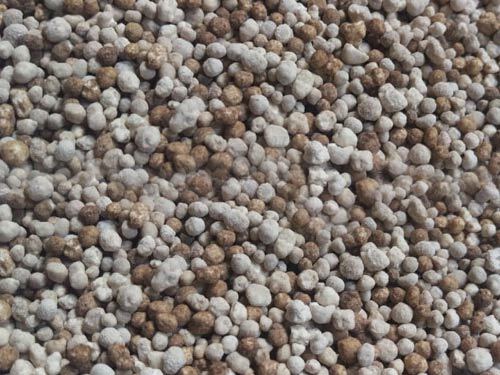 Custom blends, developed to suit specific industry needs and soil types are uniquely developed to accommodate each client’s requirements. 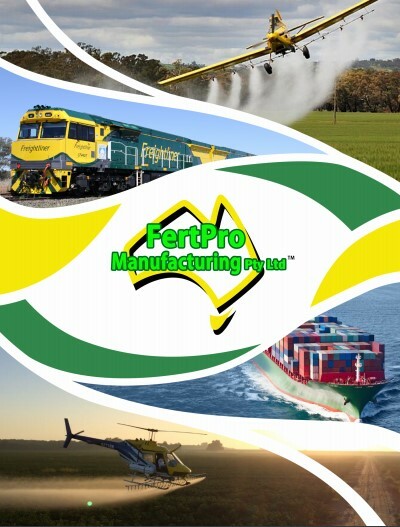 Fertpro, having experience in the fertliser manufacturing business for over 25 years are suppliers to Australia wide and export internationally. Fertpro can assist in value collaborations to meeting specialised and custom needs.